Focus Display Solutions offers a wide range of services-support to help you move from concept to final production. Our experienced engineering team has design experience in developing custom display modules and customized electronic assemblies based on your specification. We have been in the custom LCD display business for over fourteen years. Our experience allows us to recommend alternatives to lower cost, improve power efficiency and reduce lead time. Online engineering design forms allow you to easily and quickly build your custom display. 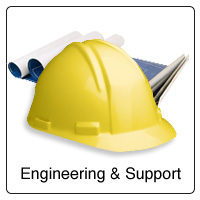 Web based design forms can be located at our Engineering Support page. Whether you’re looking for a seven segment, mutiplex segment, character display, monochrome graphic LCD, TFT, OLED, VATN (Vertical Aligh Twisted Nematic), EBT (Excellent Black Technology), FSC (Field Sequential Color), Bistable LCD display modules, or custom LCD solution, Focus Display Solutions has the ingenuity, expertise, and experience to take your project or product to the next level. Our services-support set us apart from our competition. We make every effort to pick up the phone on the first ring. We do not use a voice mail or paging system. If you need support, you need it now and not at a later date. If you are contacting us after hours, we offer the following links below to support your design. 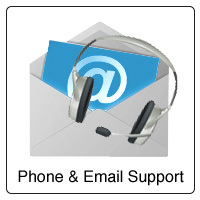 These include our engineering services, LCD Blogs, and email support. Our team is ready to assist you in designing the optimum custom LCD display for your projects. Receive knowledgeable and accurate in-persontechnical assistance to help resolve design and production issues. Engineering Services to assist you with your custom display module to meet your specific constraints. Technical LCD Journals and white papers. 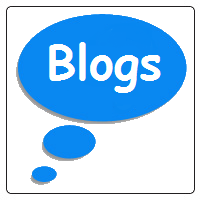 Visit ourLCD Blogs to find answers to your engineering questions.